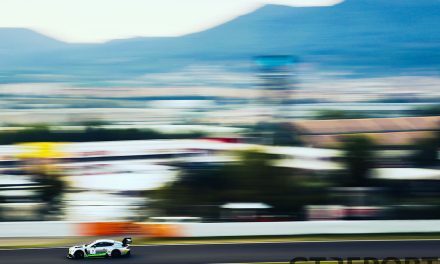 The Blancpain GT Series is back this weekend with a Sprint Cup double-header at the Hungaroring. 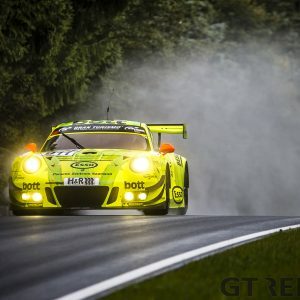 Five weeks on from the Total 24 Hours of Spa, this weekend’s trip to Hungary is the penultimate round with the deciding event at the Nurburgring (14-16 September). The title remains up for grabs in all three categories, though clear favourites have emerged in the Pro and Silver Cup categories. Pro-Am remains too close to call, and the events of this weekend could change the dynamic in each class. 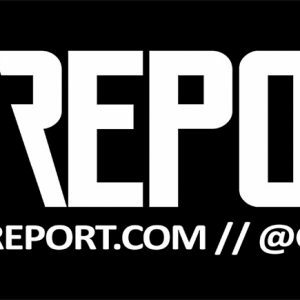 In the Pro ranks, Christopher Mies and Alex Riberas have been in fine form this season. 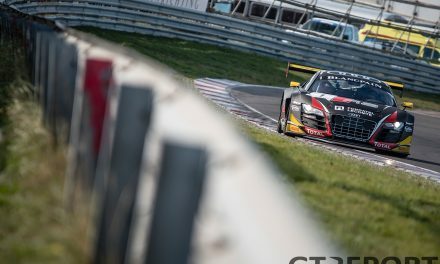 The Belgian Audi Club Team WRT duo have two wins and a further three podium finishes from six races and have failed to register points just once this term, firmly establishing them at the top of the table. They have accumulated 66.5 points thus far, which puts them 22 clear of their nearest challengers. Indeed, a strong weekend in Hungary could see Mies and Riberas clinch the Sprint Cup title with a round to spare. The men best placed to prevent that happening are Raffaele Marciello and Michael Meadows. The AKKA ASP Team duo have scored points in every Sprint race this season, including three podium finishes. 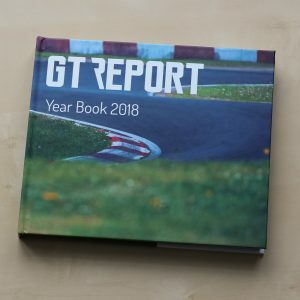 They are yet to secure a win in 2018, but the Mercedes-AMG has shown well at the Hungaroring in previous years and should be a firm contender for victory once again this term. Having struggled to regain the pace shown in the season-opening race in Zolder, Mirko Bortolotti and Christian Engelhart left all that behind with a superb showing in the Saturday race. After a blitz start from Engelhart, the German took the lead from fifth place on the grid and never gave it away. Bortolotti kept his cool in the second part of the race to bring home the victory and keep hope for the Sprint Cup title alive. 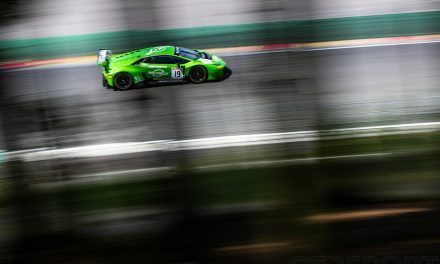 Sprint Cup and Blancpain GT overall championship leaders Christopher Mies and Alex Riberas took a blow when in an attempt to pass another car, Riberas spun on the damp Hungarian asphalt coming onto the main straight and hit the wall. 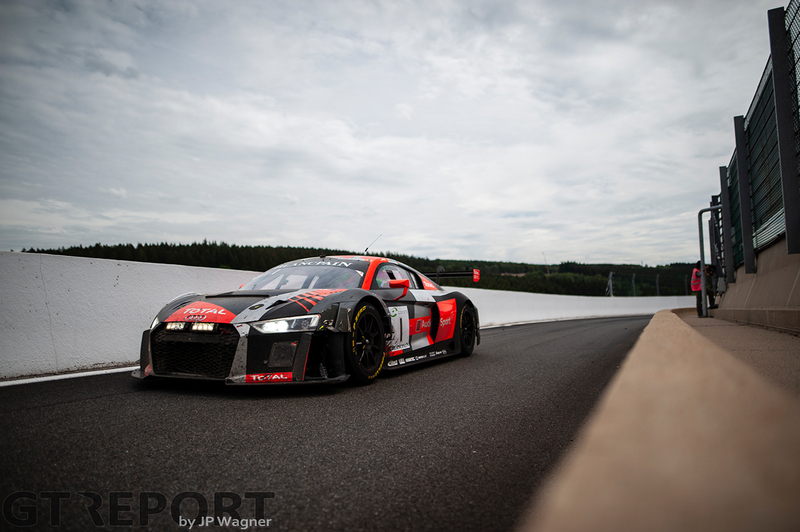 His WRT Audi R8 LMS GT3 was sufficiently damaged to force the team to retire. 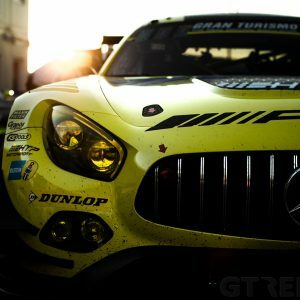 This allowed the AKKA ASP Mercedes-AMG GT3 squad of Raffaele Marciello and Michael Meadows to finish second and close in on the championship leaders. 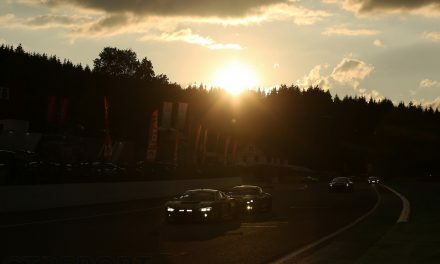 The 12 points for second place elevated Marciello into the lead in the overall Blancpain GT standings.